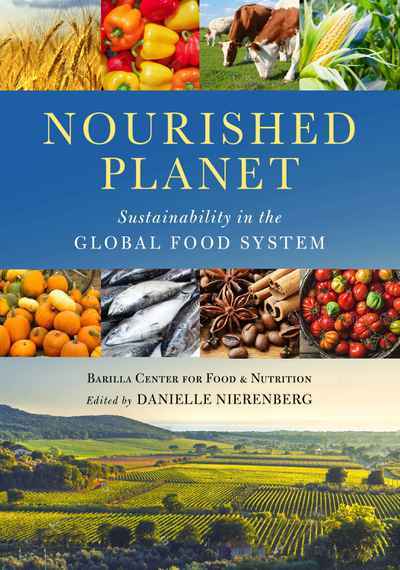 In Nourished Planet, the Barilla Center for Food & Nutrition offers a global plan for feeding ourselves sustainably. Drawing on the diverse experiences of renowned international experts, the book offers a truly planetary perspective. Essays and interviews showcase Hans Herren, Vandana Shiva, Alexander Mueller, and Pavan Suhkdev, among many others. Together, these experts plot a map towards food for all, food for sustainable growth, food for health, and food for culture. With these ingredients, we can nourish our planet and ourselves.